approaches to engage, educate, and inspire all kinds of minds in a dynamic Jewish learning experience. At The Shul we offer every JLI course, offering three accredited courses per year on an array of topics including Jewish ethics, Jewish mysticism and philosophy, Jewish history and culture, and Jewish belief and practice. JLI's courses are accredited for continuing legal and medical education and all courses offer CEU credits. Science and technology race forward, cyber-tech takes over more and more of our life, and environmental concerns increase exponentially. Where is Torah in this rapidly evolving world, and what should its role be? 1. Current threats to sustainability, and Torah responses to them. Human intervention in the environment, overpopulation, food supply. Torah and cosmology: Do modern theories of astrophysics and quantum physics bring us closer to a Torah perspective, or the reverse. a. Can the brain renew itself? Neuropsychology, trauma, and resilience. b. How do recent developments in bio-genetics affect the historical discussion on intelligent design? 4. Moral issues of Cyber-tech: New problems, new solutions. a. Internet and lashon hara. Are the writings of the Chofetz Chaim still relevant? b. Moral issues regarding Privacy, data mining and artificial intelligence. 5. Genetics: Are there moral limits to genetic research and genetic engineering? a. Human rights or human obligations? b. Torah and Science: decision-making. c. The role of the Jewish nation in this era. The Shul Child Enrichment Center is a place where Jewish children receive an exciting, creative and nurturing experience that will provide them with the foundation to grow spiritually, educationally and socially. We strive to constantly offer the most educational models in one great curriculum. Your child's experience will be filled with Jewish traditions and customs intertwined with the Montessori philosophy. This method emphasizes the unique individuality and importance of each child. Activities include the use of the five senses, kinetic movement, spatial refinement, small and large motor skill coordination, and concrete knowledge that lead to later abstraction and enhanced development. 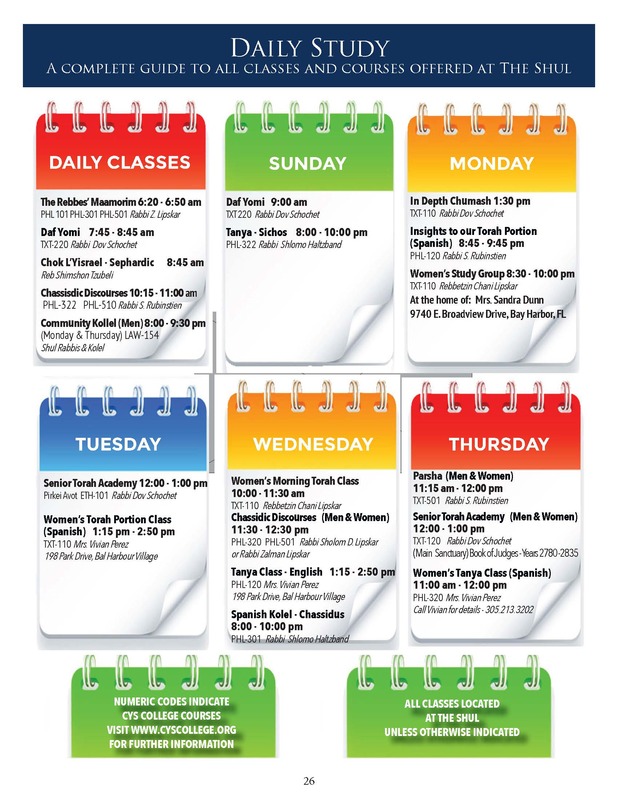 Also incorporated is a highly creative art program as well as gym, music, yoga and more. As an educational approach, The Shul Child Enrichment Center woven with the Montessori Method focuses on the needs, talents and gifts of these children. Children who experience the joy of learning are believed to be happy, confident, and fulfilled. We provide small classes with excellent teacher/ student ratios, professional staff of early childhood specialists and modern facilities with a child oriented environment so children can explore, touch, and learn without fear, developing a lifelong love for learning. We welcome every Jewish child regardless of background of affiliation. Your child will receive a well-rounded enriching education, filled with the richness of Judaism.